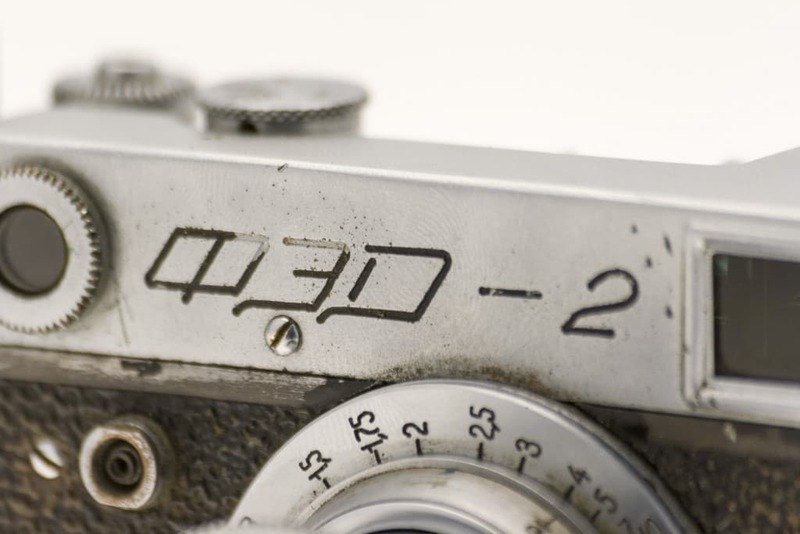 I received this old FED 2 as a gift from my father in law. 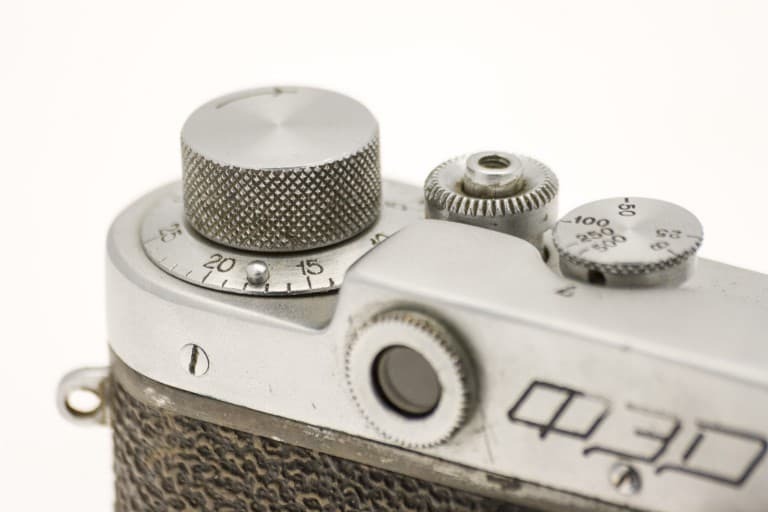 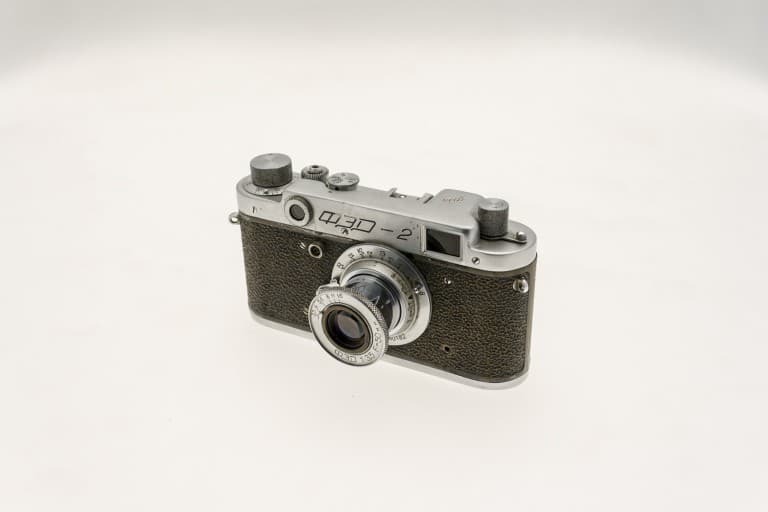 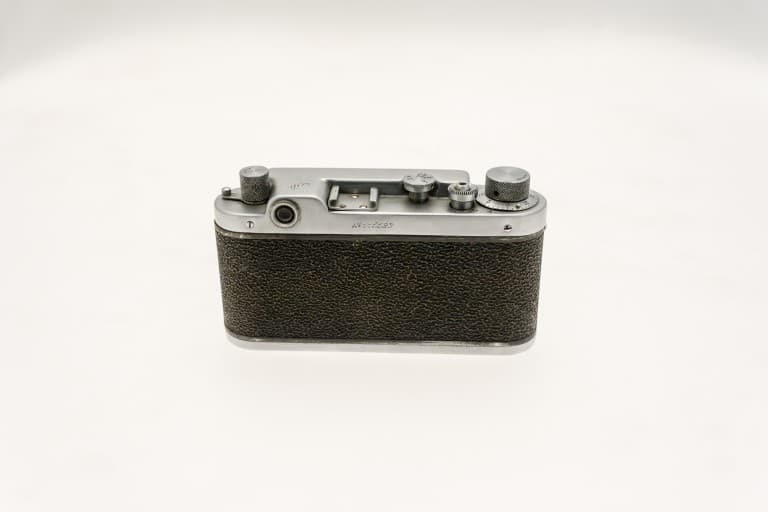 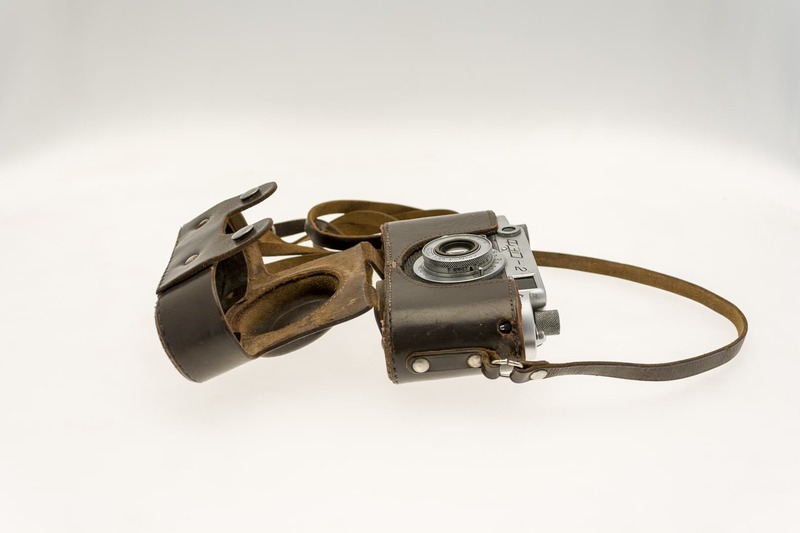 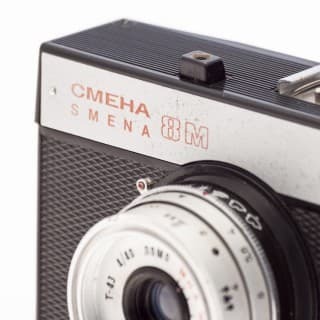 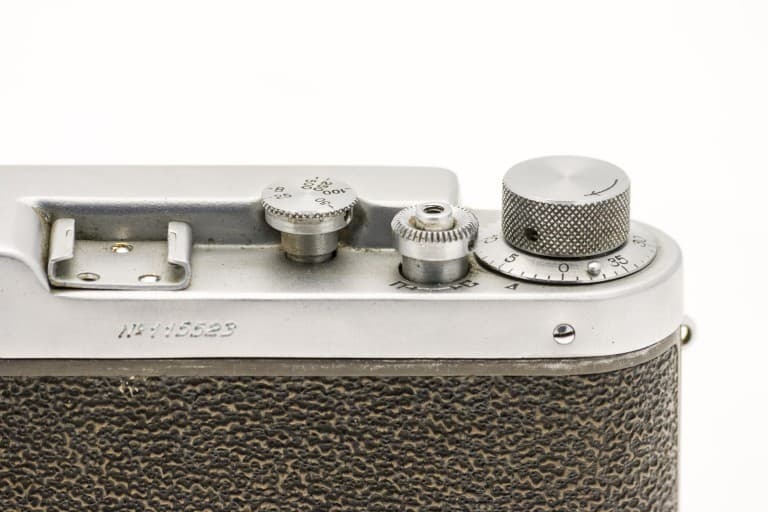 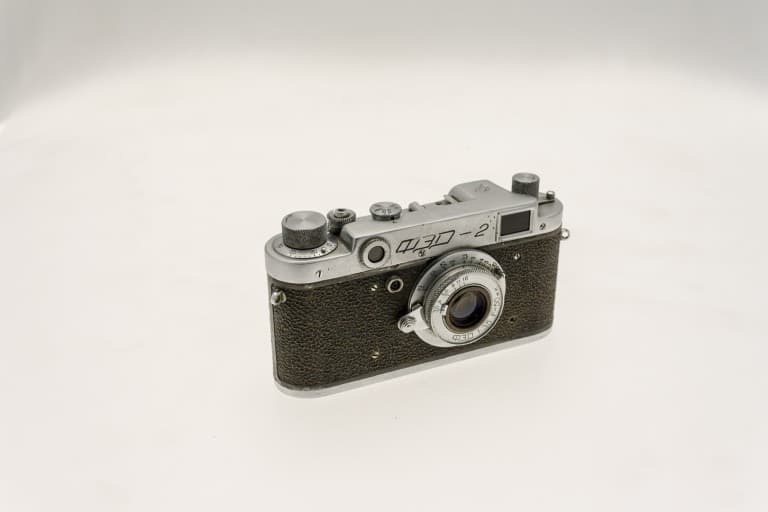 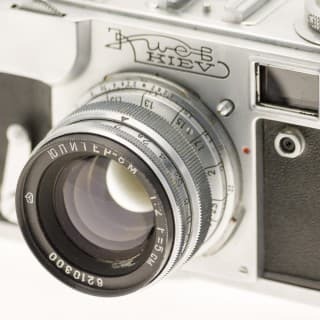 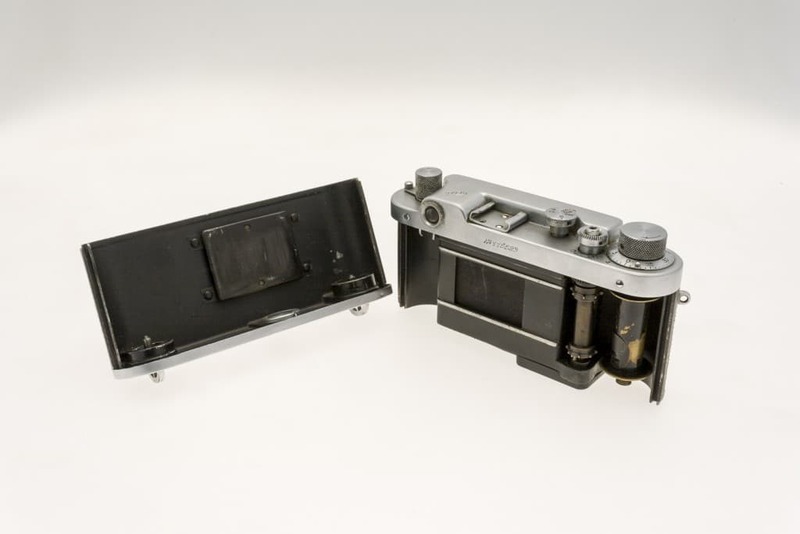 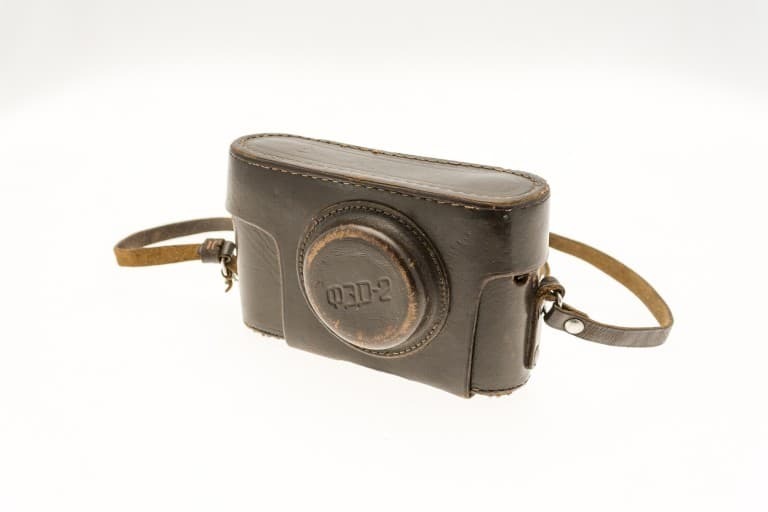 This camera belonged to his father and has been widely used for the photo memories of his family in Dzerzhinsk, Russia. 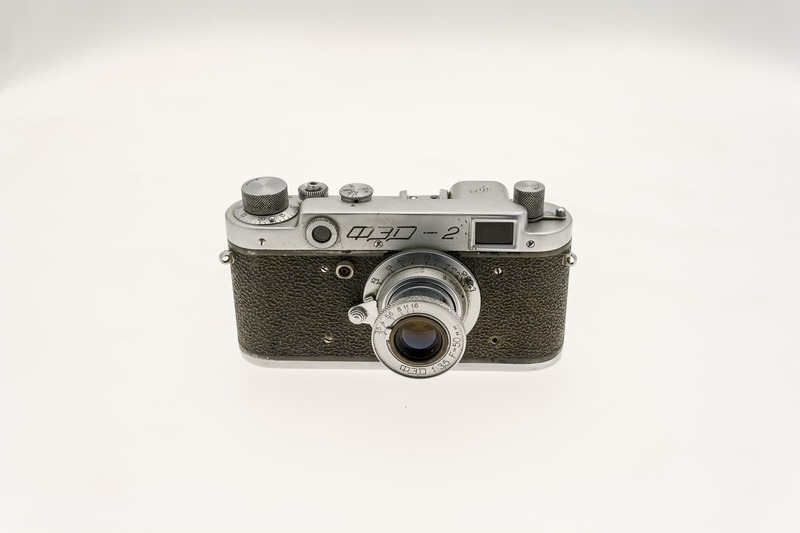 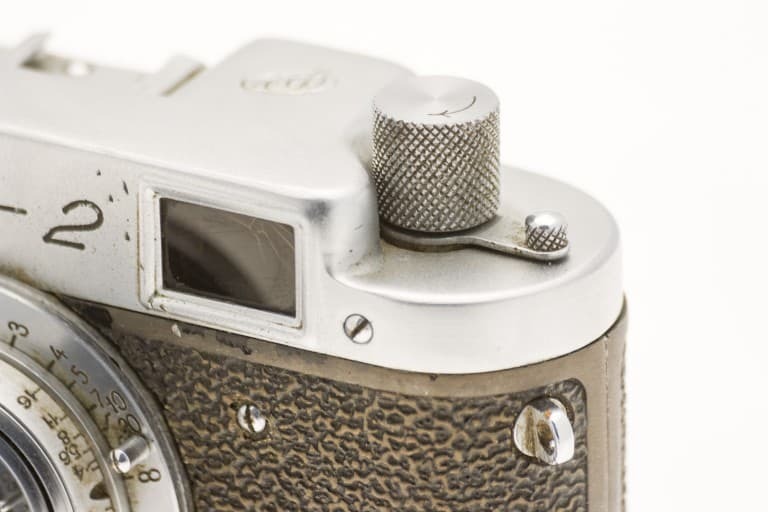 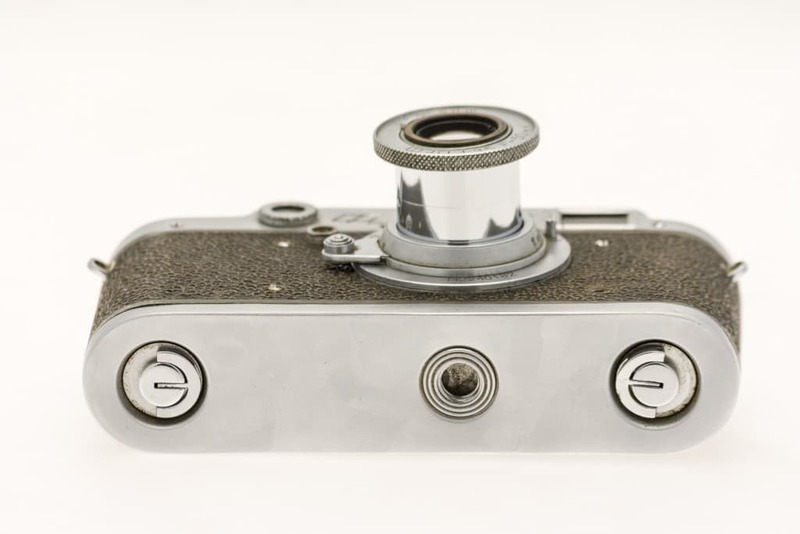 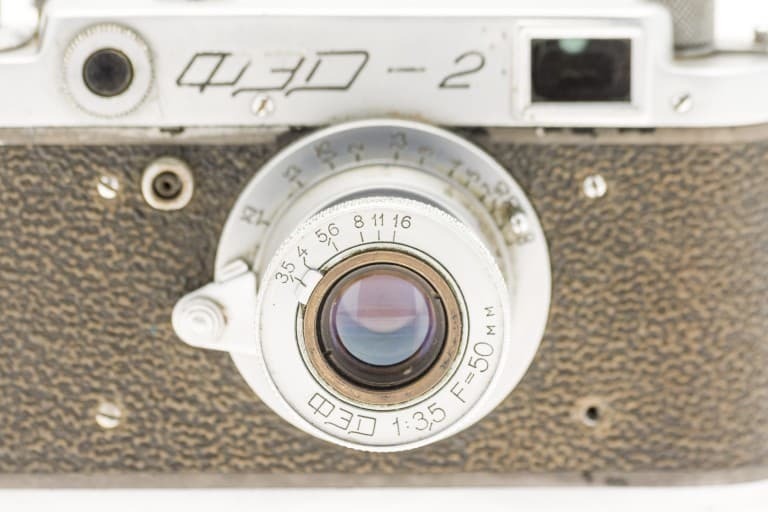 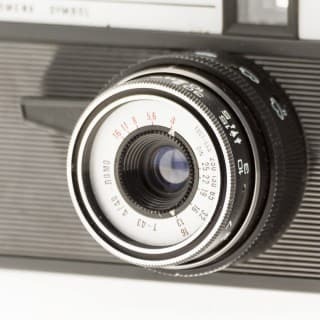 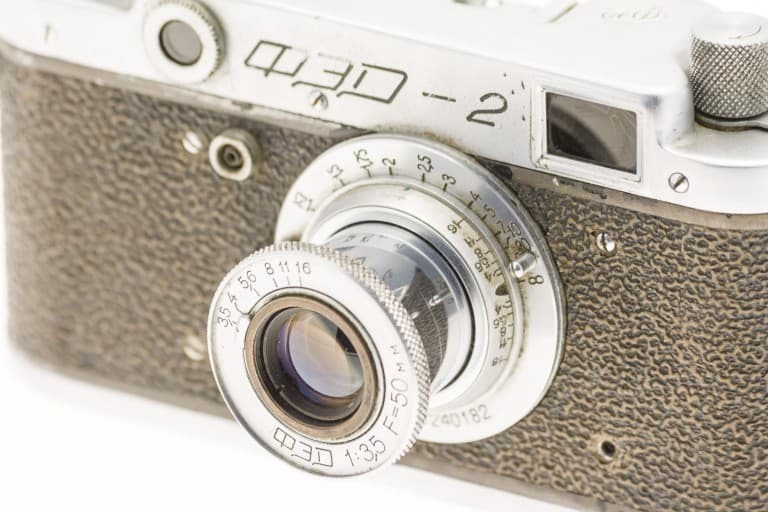 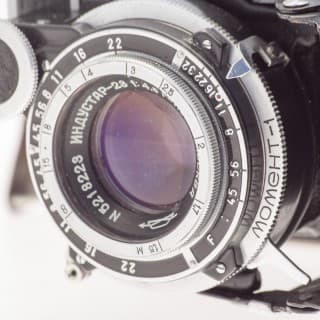 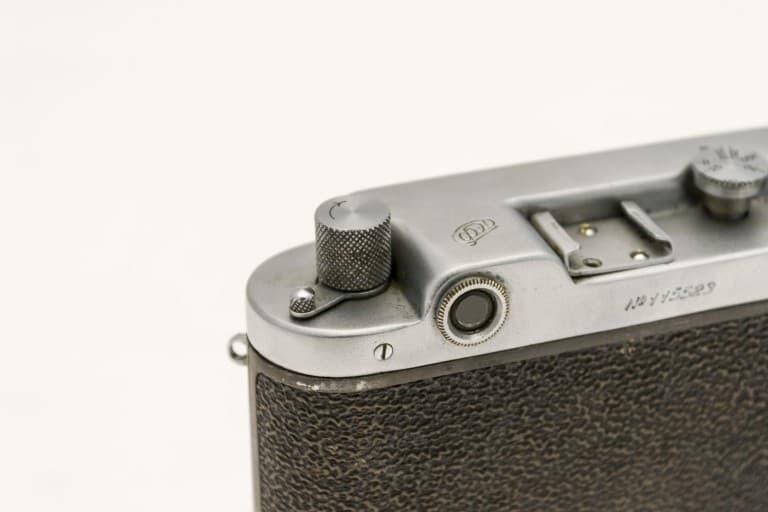 The camera is in full function and years of production dates back to 1956-1958.